Erm, sorry, this was the old anthem of LCS made by Imagine Dragons and now, we’re back at it, EU LCS 2018 starting this Friday (19th) and we are all thrilled about it. Many roster changes this year and we can’t wait to see how the teams will perform starting from this European League of Legends split. Let’s see what happened with EU crews; many well-known names, some of the new players and coaches. If you are a football enthusiast you definitely know the Schalke 04 German team, they founded also the eSport gaming house in 2016 and they are ready to roll! Quite a new squad in the League of Legends stage, they participated to the last 2 LCS championships with poor performances in 2016 (only EU group relegated) and with a bit better 2017 season with an outstanding 5-0-0 the entire season series. Changes in their roster? All of them were replaced, except the ADC Upset. This will be an interesting year for them, will there be enough synergy within the guys? This is something wouldn’t happen overnight, we will see together! 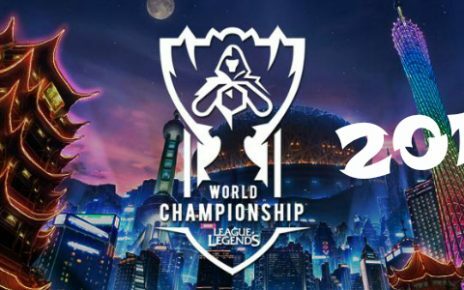 Well known team and if you have read my first article about last World Championship, you are aware of their performances and besides a new support (from Jesiz to Hylissang) there isn’t much to say about them at the moment. 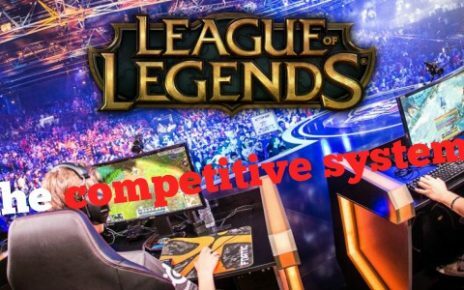 With more than 70 events participation in a single year (between CS:GO, league of legends and some other games), FNATIC is a very well established powerhouse with a long history on the esports scene. Another big roster changes (all roles changed their lineup besides Perkz in the midlane) with old players and big names; Will they suffer the new squad or this will give them a new power in the 2018 EU LCS split? G2 ESPORT won the last couple of seasons in 2017 with the first place in all of them, keep your focus on them in the incoming splits and World Championship. Four over five members changed (which is now a trend for this year), only their toplaner Ruin remained while the others guys have changed the team. GIANTS went through way too many changes in the roster and this is one of the key points, which is affecting their overall performance, can this be a turning season for them? Same name, different crew, they changed every player and to me, this doesn’t look very strong at the moment, but on the rift, you can’t be sure of anything. This multi-gaming house is well established in CS:GO, LoL and Hearthstone with a long history. 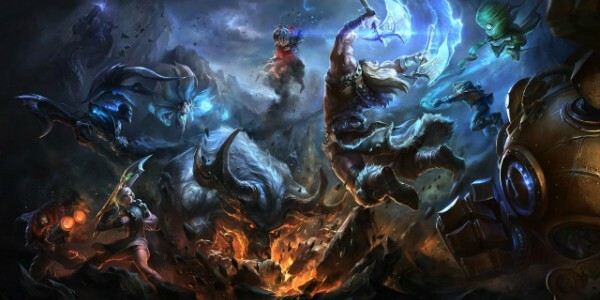 In 2016 world championship they were able to reach the semifinals with good overall performances (H2K means “hard to kill”). 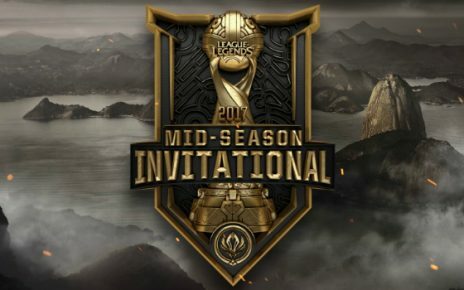 Some roster changes, new midlaner (Sencux) and new support in the lineup (Mikyx). Formed in 2016, in 2017 world championship they reached quarterfinals and this was an amazing achievement for them. This year, for sure, they will be a very great team to follow and to keep your attention at. This doesn’t look like the last year Roccat, let’s hope this new group of old players can make it in the different way this time! 2017 wasn’t an easy season for them and with this huge roster change, we can’t wait to see how they will perform, because doing worse than the last year will not be easy to achieve. Lonely ADC from the previous lineup got the whole team changed around him and this looks quite nice and strong, keep your eyes open! They were not able to make to the Worlds last year but they are well-known for their good reaction to failures and this split could be a good opportunity for them! Another roster changed but this is very interesting so far; this split for Vitality can be a good stage to show their level of macro game. Only Exileh (mid) and Samux (ADC) left from the 2017 squad and this, at least for me and for now, doesn’t look like it will be the UOL year. UOL was created in 2015 with some fresh tactics and exotic off-meta picks during their games (Twisted fate jungle or poppy) they are an amazing team to watch, despite the fact, their roster changed quite a lot I would put my trust in them and hope for an amazing upcoming split! This time it will be hard to make good betting predictions due to the revolution made in each squad. What will happen in the first couple of games will decide the road of each of them. Spring split it’s always a training ground for the teams with the possibility to switch players in and out to test the new strategy. Top five for this split? Well, by the look of it FNATIC can make it easily (if Rekkles doesn’t screw up like the last time in the World championship), Splyce has a lot of potential, the roster looks strong enough to be in the top 5 for this split. Team Vitality can do good even if their crew changed a lot but I’m confident the names in the lineup (the Italian “stallion” Jiizuké known to play Le Blanc AD in the top lane. On which soloQ is considered as trolling and ban material) can perform well. Schalke 04 looks good, strong names on the roster and with some good synergy they definitely worth to keep your eyes open on; same goes for G2 Esport. By the look on the squads and comparing them to the last year, this seems a downgrade for every name involved in the split besides FNC, which kept the crews as it was. Considering that 99% of them changed the lineup, 2018 EU LCS season is vital to check synergy and strategy and eventually, change roster again! Who will win the split? I have no idea, it’s kind of hard to predict now but first games are behind the corner so be ready for a new exciting season!